BLINK is simplifying test assay design by providing technology and process modules that test developers can combine and modify to suit their specific needs.  The BLINK Toolbox software interface provides access to the modules and allows developers to integrate an assay workflow that can be tested immediately on the BLINK One Analyser. Thank you for your interest in BLINK. This journey is just beginning and we will have a lot more to share in the near future. Until then please contact us with any enquiries.